Submechanophobia, the fear of partially or fully submerged man-made objects such as cars, includes many possible subtypes and is related to a variety of basic fears surrounding bodies of water. Many of the following fears can come into play when someone is suffering from a fear of submerged objects. Fear of the unknown in an environment is a primal reaction that likely served our ancestors well. Even today, it is wise to be cautious around bodies of water, which can contain submerged hazards, industrial runoff, and other dangers. These may be mitigated by those who know of them. Familiarity with a particular lake, stream, river or ocean can drastically reduce the risks. For those who are unfamiliar with a body of water, however, the knowledge that unknown risks could be lurking beneath the surface may be enough to trigger an existing fear of the unknown. Even animals that are normally non-predatory may attack if they feel threatened. Although attacks on humans in water are relatively rare, they are frequent enough (or perhaps more known about, thanks to social media) to cause many people to feel nervous. People with a specific animal phobia, such as the fear of sharks or snakes, may only be afraid to go in certain bodies of water where these animals are known to reside. Mysophobia, or the fear of germs, is a common phobia associated with the fear of submerged objects. Some bodies of water do contain potential sources of danger, from toxins to bacteria to parasites. While it is important to practice good hygiene and avoid common sources of contamination, those with mysophobia tend to take normal precautions to an extreme. Unfamiliar bodies of water, in which the risks are unknown, could easily trigger a fearful reaction. Water accidents occur relatively frequently. Rip currents, rapids, logs, and rocks may be difficult or impossible to see from the water's surface, potentially posing danger when you swim or are on a boat. Those who are afraid of risk-taking may be particularly likely to avoid situations that they see as possibly harmful and take this to an extreme. The fear of ships is highly personalized. Some people are afraid of any boat or watercraft, while others fear only massive multi-deck ships. This may be related to the fear of the unknown, or it could have to do with a more generalized fear of large objects. For many with this fear, submarines are the biggest trigger in relation to submechanophobia. For many people, the fear of submerged objects causes little difficulty in the activities of daily living, making the fear hard to diagnose as a phobia. 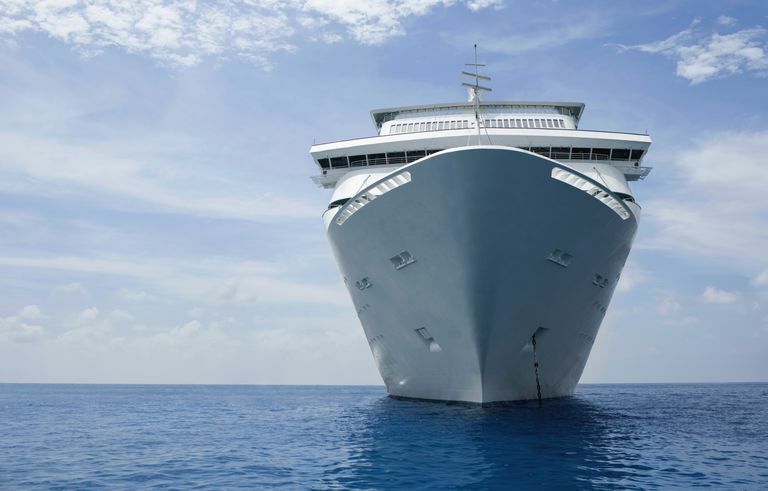 If you do not work in or around the water, you may be able to manage your fear by sitting on the riverbank rather than going for a swim, or only booking cruise ship cabins on a higher deck. Over time the fear of submerged objects may begin to affect your life. If you find yourself canceling plans or avoiding jobs that you might otherwise enjoy, it may be time to seek help. Treating a fear of submerged objects such as cars generally involves discovering and treating the underlying fears. A therapist can work with you to develop an individualized treatment plan that addresses your specific needs, which may include cognitive-behavioral therapy, exposure therapy, and/or virtual reality therapy.